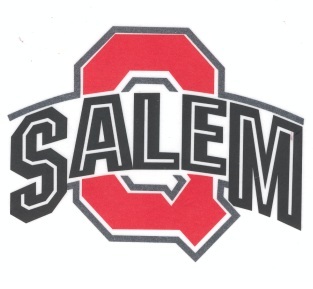 The Salem Athletic Booster Club is a registered corporation for non-profit with 501(c)3 tax exempt status. We support all 18 varsity sports at Salem High School. Membership is open to all individuals interested in promoting the ideals of athletics. The Salem Athletic Booster Club has been helping Salem’s youth for over 50 years. Incorporated in 1977, our organization currently has over 200 members and over 150 sponsoring businesses.